Why should you invest on a luxury packaging? Home » Blog » Why should you invest on a luxury packaging? The popular saying “you can’t judge a book by its cover” not always adapts to the world of packaging design. For several months we have heard the word “crisis” associated with every context (retail, industry, manufacturing, distribution). This is partly true – in some cases, the numbers are overwhelming – but we do not have to take the risk of neglecting some market segments that seem to go against the current: luxury is one of them. How does our brain work so that it labels an object in this category? Usually, presenting a product in a shiny packaging generates a completely different reaction, which is why the luxury packaging has its own market logics and in this case “the cover does make a good book”. Positioning your product in a high-end segment – premium price – is a goal that flatters many companies. Products that stand out in this regard have less difficulty in domestic sales and even less in exports to those countries where the demand for luxury goods exceeds supply – I think of Russia and the Arab countries, as examples. Leaving aside the “Thousand and One Nights” tales where sheikhs collect Lamborghini, it is a fact that to succeed in making perceive the value of a product as a high-end item represents an advantage for the company. A great advantage. 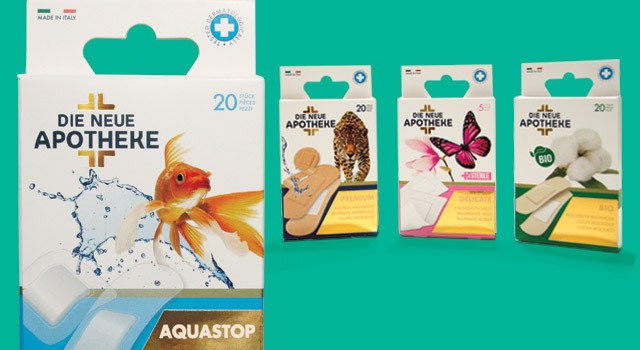 In the magic formula that allows a product to occupy the top step of the podium, packaging plays a critical role. In fact, success (as well as failure) of such an ambitious project owes a lot to packaging choices. If the consumer does not need the product DIFFERENCE and does not identify it as high-end product he will not justify its price. So, if he does not understand why he should pay more, he will not purchase it. 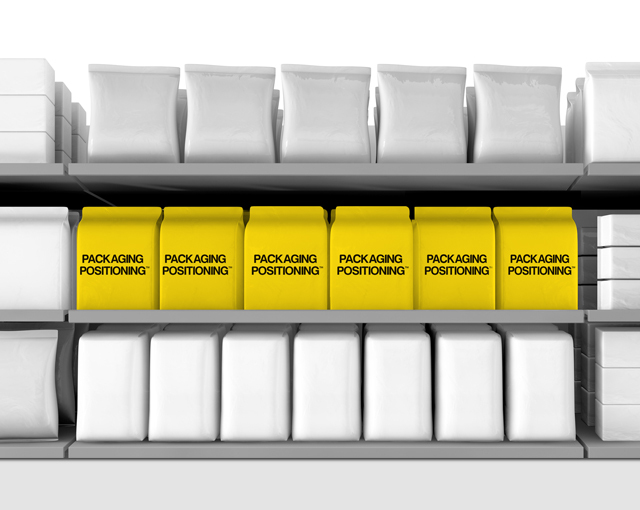 This situation occurs when the packaging misses to communicate the differentiating factors that position the product in higher segments. It does not happen only with what we commonly call the luxury market (jewelry, designer clothes or perfumes), but also with products of “common” use. 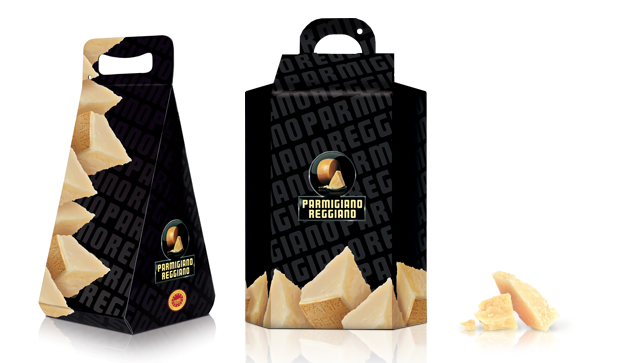 In our case studies, I remember the packaging development we made for the Parmigiano Reggiano. Definitely, a high-end product by definition within the cheese category. For this reason, the goal was not simply to point out some features related to the Parmigiano, but to make the consumer perceive immediately that it was about a premium product. 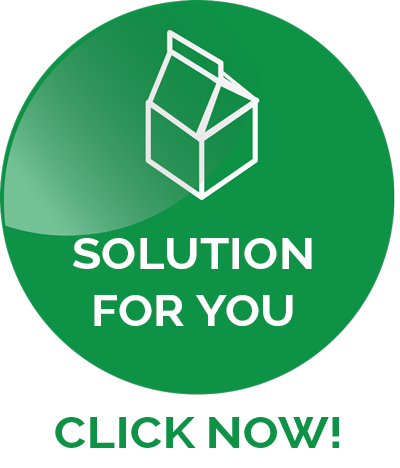 With this purpose, a dedicated packaging solution is needed, technically a luxury packaging. You can operate in this direction also in the festivity sweets sector. 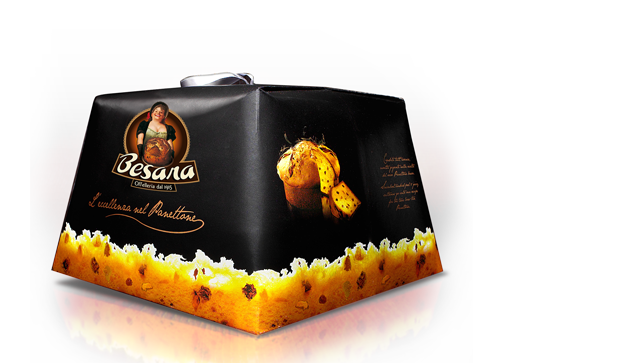 A simple Panettone can turn, thanks to a dedicated luxury packaging, into an exclusive product – we have elaborated this choice in the article dedicated to the Tin Box and, in our case studies, we have also operated this way for Besana (a client of ours that produces typical Italian baked sweet products and exports them all over the world). It is clear that a substantial coherence is also needed. 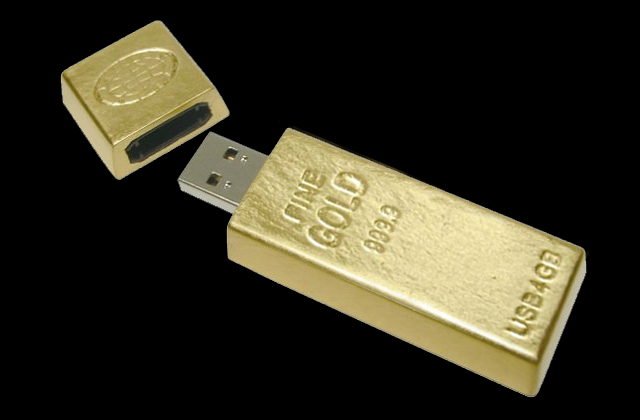 We cannot create perceived value for a product that does not have the characteristics to differentiate from the others, but, when we count on objective data, the packaging becomes the best tool to communicate to the end user the prestige that distinguishes the product. As we have seen, cheese and panettone do not belong to those products we have in mind as “luxury items”, although we can take advantage of a luxury pack even in products of common use. Price range contributes to create perceived value, but having it on its own it is not enough! If having a higher price was enough, the game would be much easier. It is thanks to the packaging that the consumer obtains the perception of value. 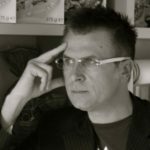 It happens in an eye blinking and, in that fragment of a second, your product has to be able to communicate everything. If your product wants to be in the high-end retail segment, the luxury packaging is a critical tool. This is what we are specialized in. If you want to get a better insight, please, contact us to find out more.